Yep, it's true. 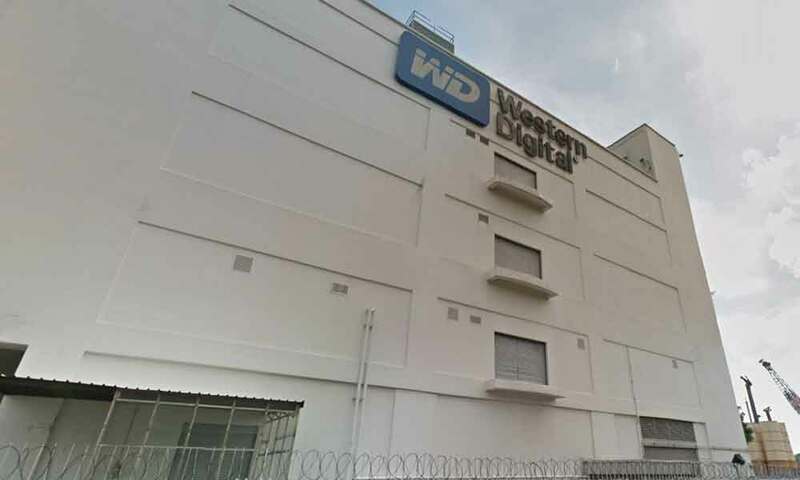 The famous Western Digital factory in Petaling Jaya, Selangor will be shutting down by the end of 2019. 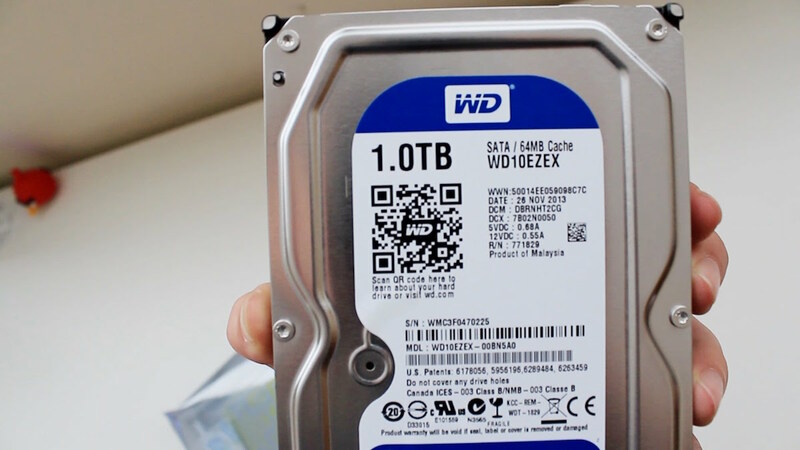 It was recently announced by a Western Digital spokesperson in an article by The Register. For many who frequently drive in the Petaling Jaya area, you may be familiar with the building as it is an important landmark on Lebuhraya Damansara-Puchong (LDP). The reason for this shift is due to the lack of demand for hard drives. A Western Digital spokesperson in UK told The Register on Monday, 16 July, that the Kelana Jaya site will be shut down to focus their efforts on manufacturing flash drives instead, thanks to its joint-venture with Toshiba. "The data technology industry is undergoing substantial change. This market transformation is driving increased adoption of SSDs and NAND flash in traditional hard disk drives (HDDs) applications. The change has contributed to growth in SSD/NAND flash and declining long-term demand for client HDDs," said the spokesperson. "Consequently, Western Digital plans to expand SSD manufacturing in Penang. The company is in the final stages of commissioning its second SSD facility in Penang, which will go into production in the coming months." One of its plants, that was run by its subsidiary HGST Technologies Malaysia ﻿Sdn Bhd, was closed down in Penang in 2016. There are currently only two hard drive substrate manufacturing sites left in Johor and Kuching, and a solid-state drive plant located in Penang.